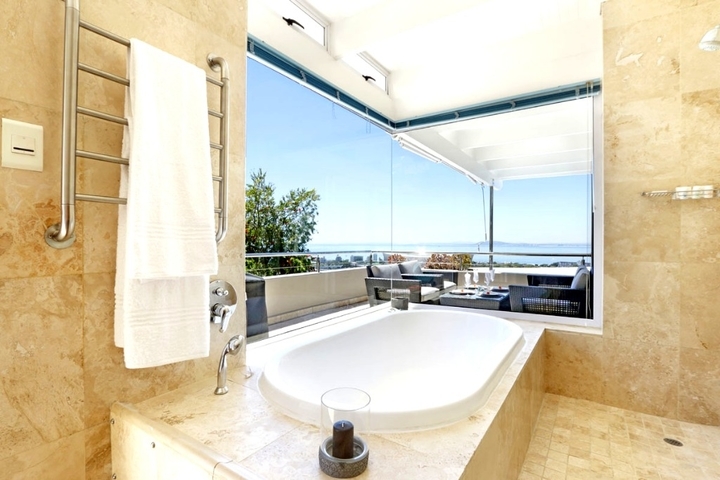 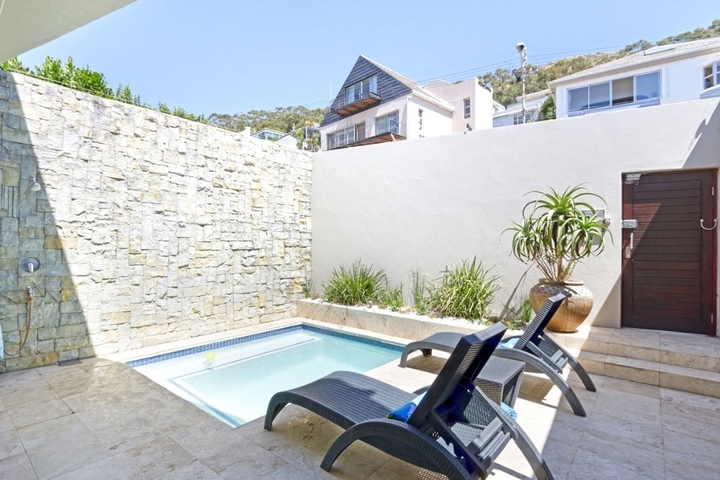 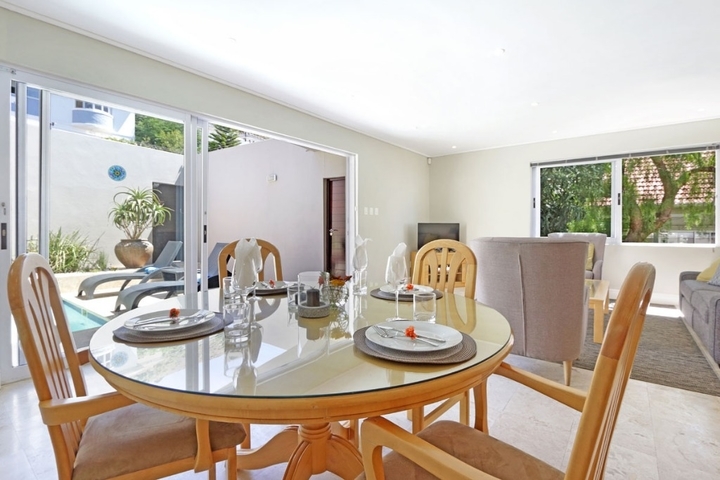 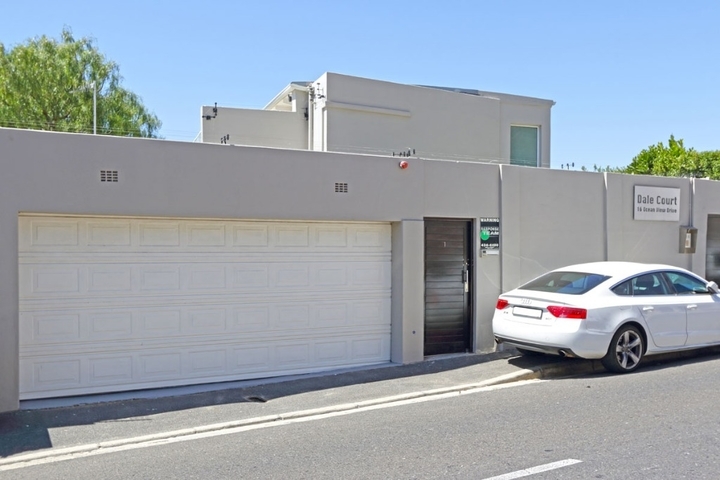 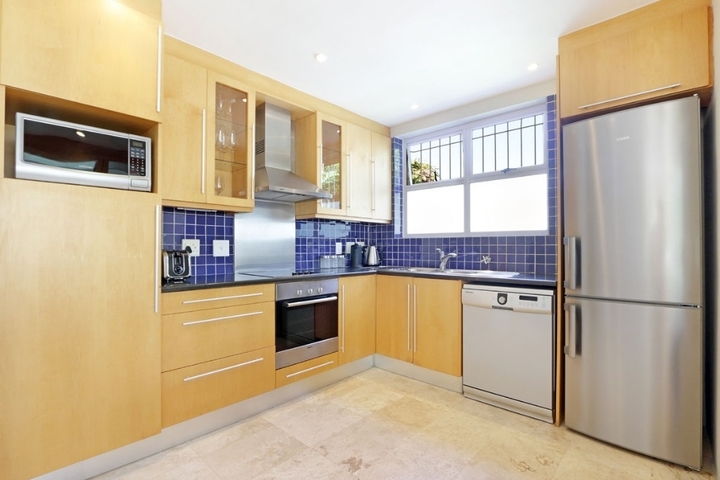 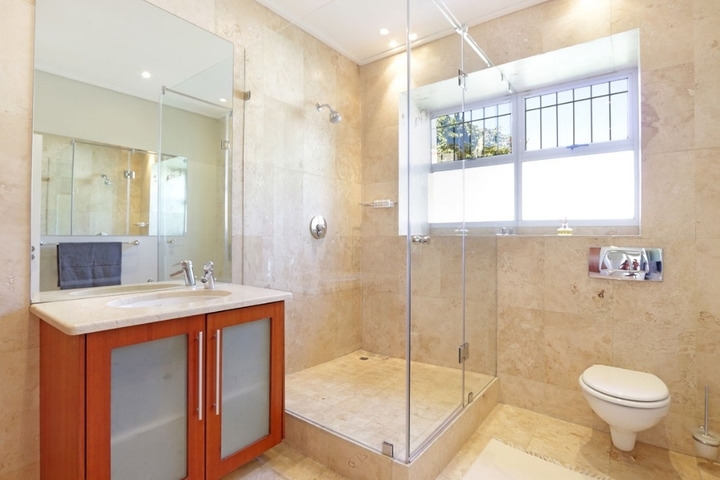 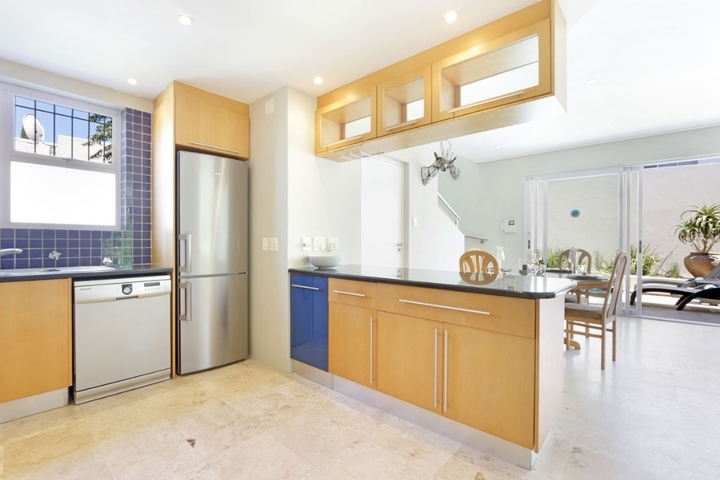 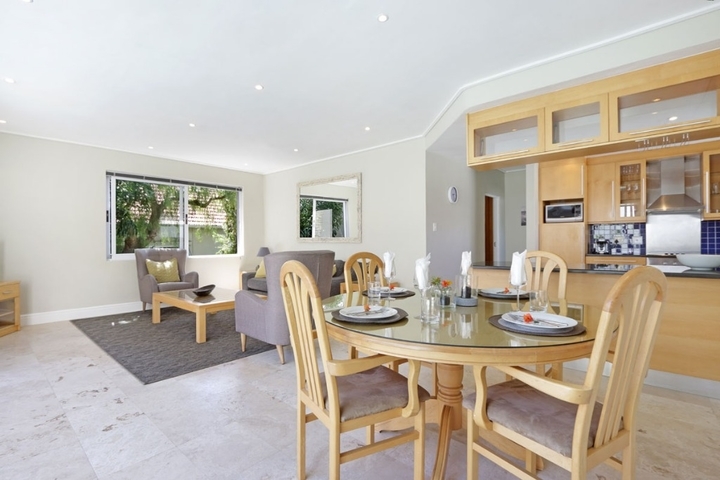 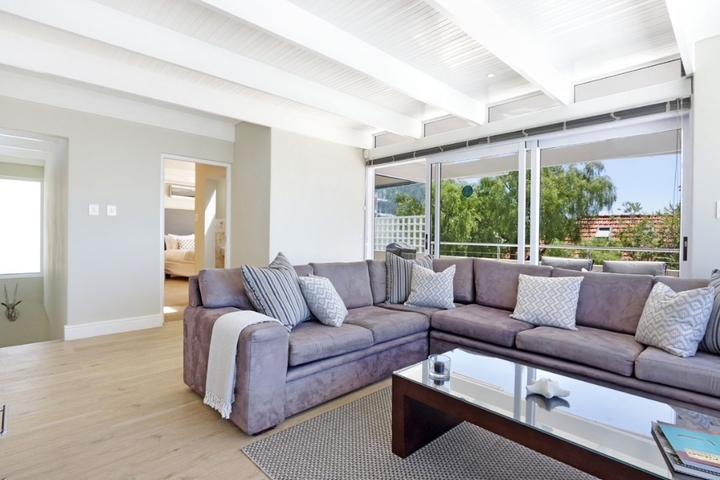 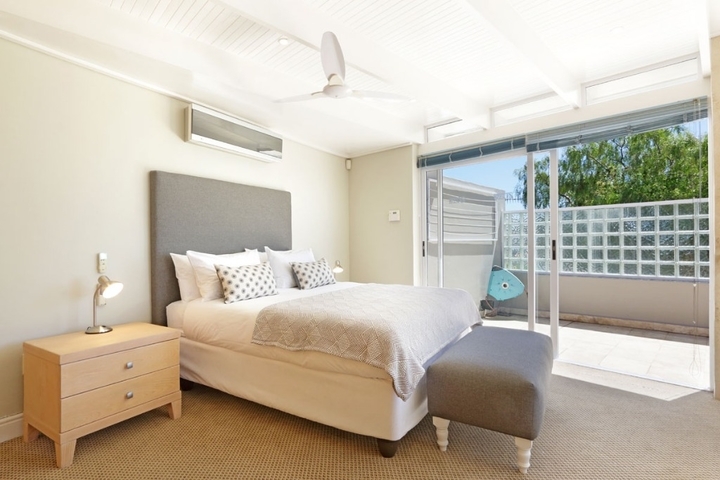 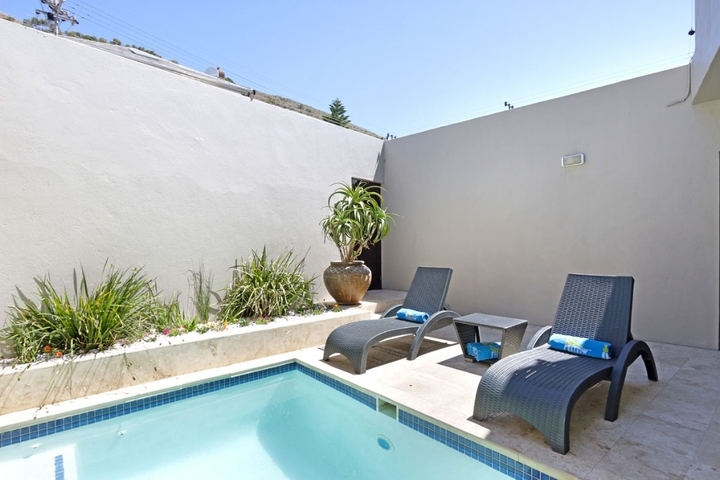 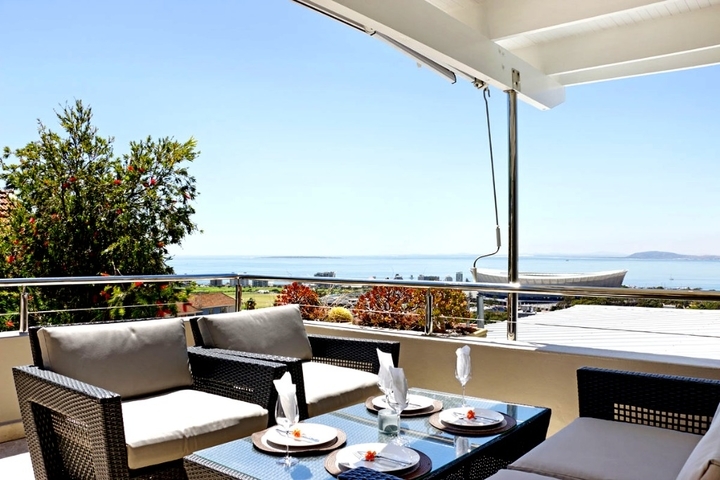 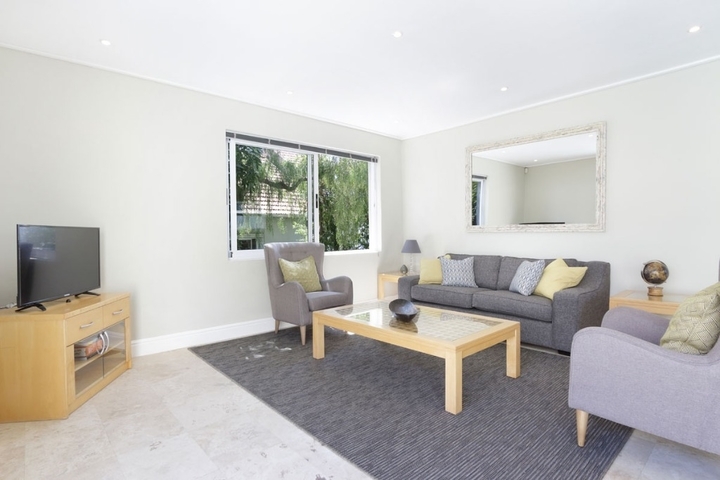 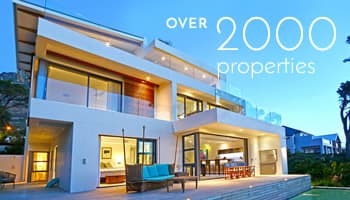 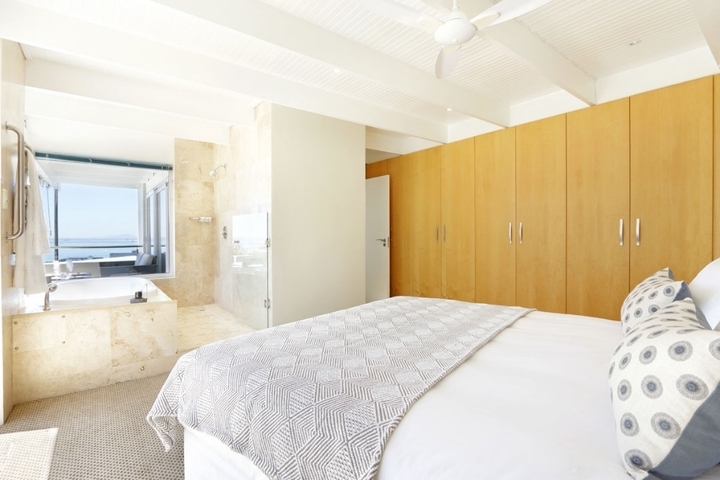 Spacious duplex apartment split over 2 levels is situated in the much sought after Green Point. 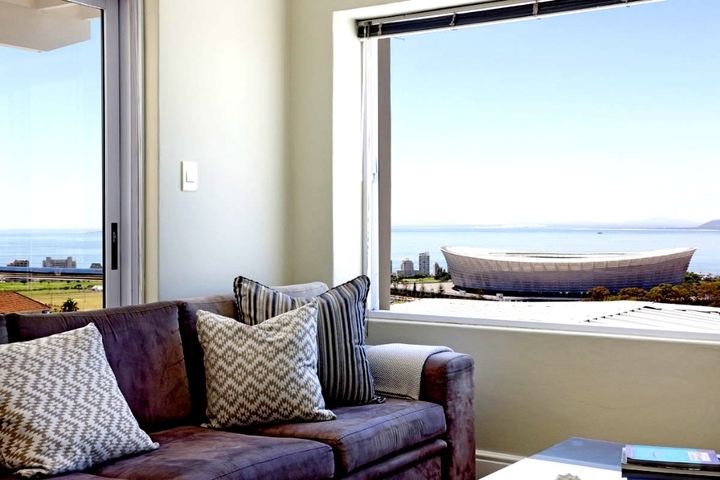 With its ocean view and close proximity with the stadium, shops and Promenade, this apartment is perfect for the any traveller. 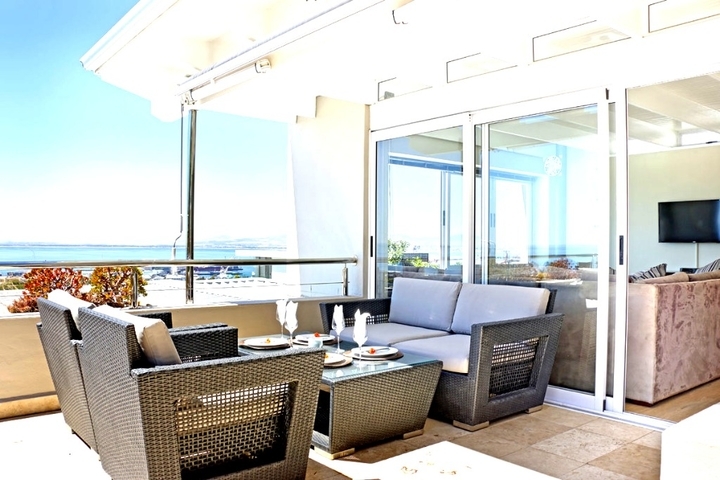 The living area, which is situated on the lower level, opens onto a private patio with a splash pool with sun loungers as well as outdoor seating, making it the perfect venue to enjoy the spectacular sunset. 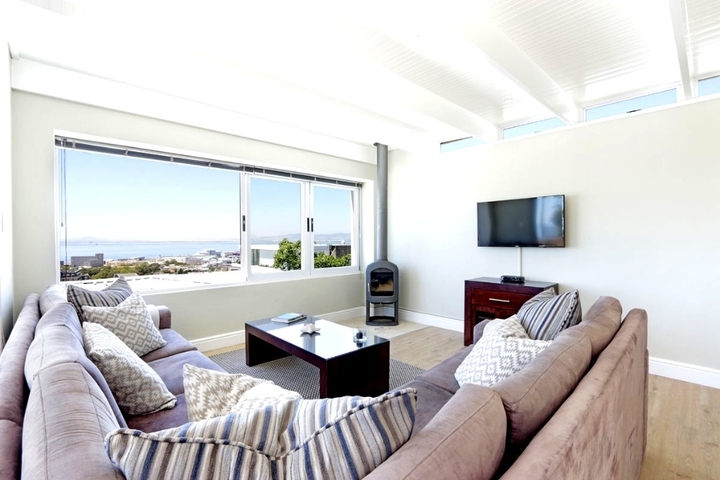 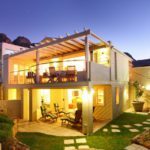 A 2nd lounge as well as the 2 bedrooms are located on the upper level and open up onto a balcony which is equipped with lounging furniture as well as a Weber BBQ. 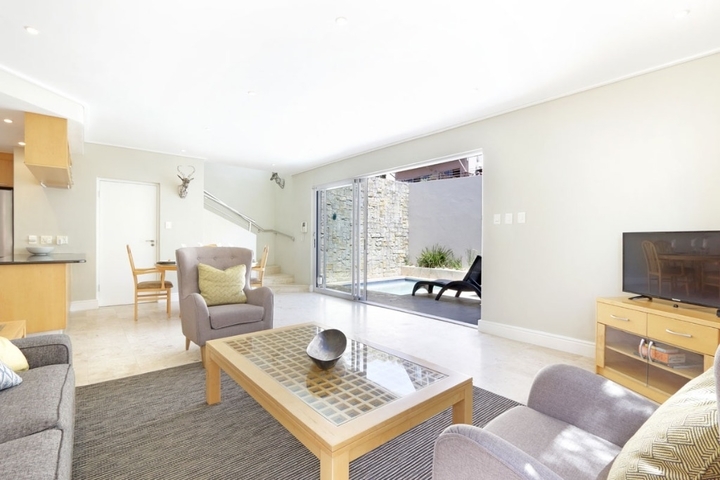 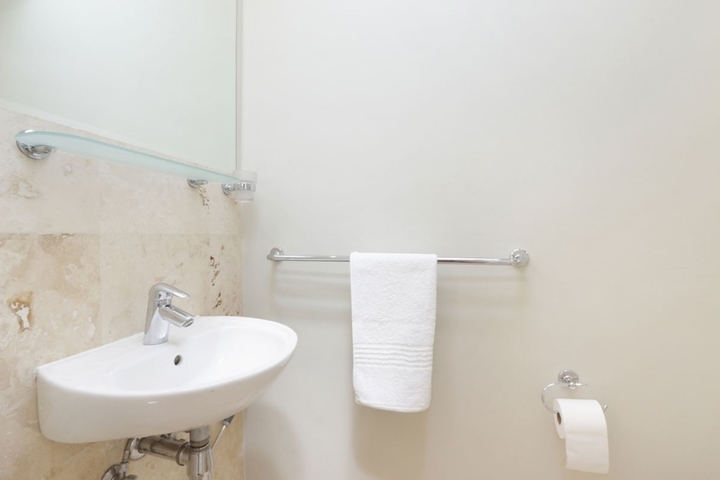 Uncapped (unlimited) free WIFI internet throughout the property. 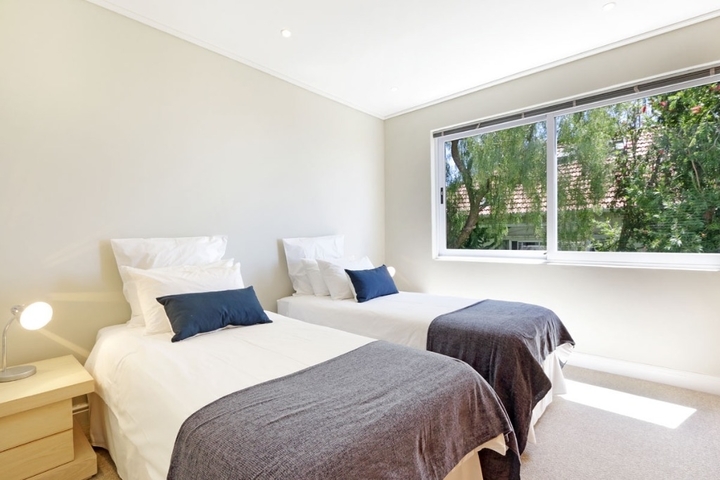 Ready to stay at CAMELLIA?